We'll beat any competitor's estimate! 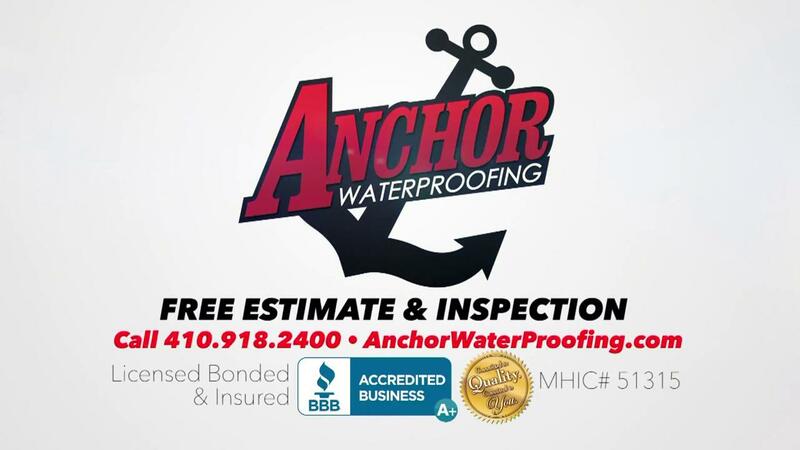 Anchor Waterproofing is a family owned and operated company licensed since 1997 with a total of 30 years experience. 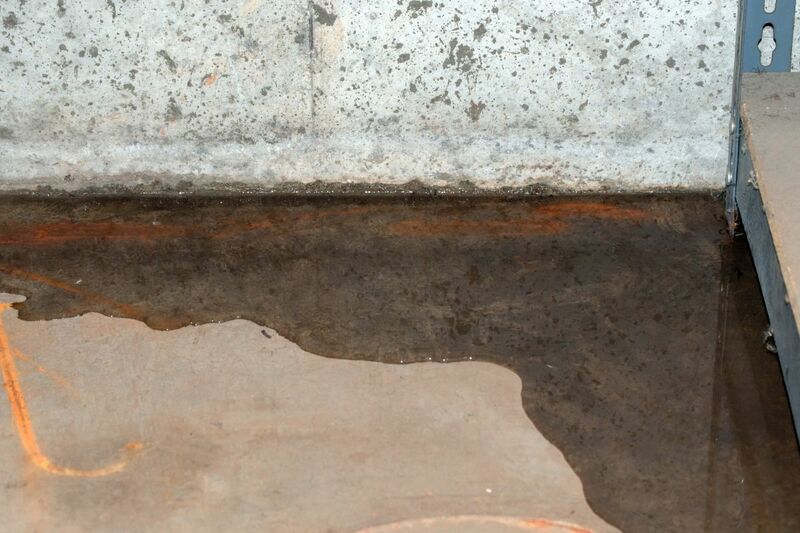 As waterproofing contractors, we believe in providing honest, reasonable and reliable services within your neighborhood. 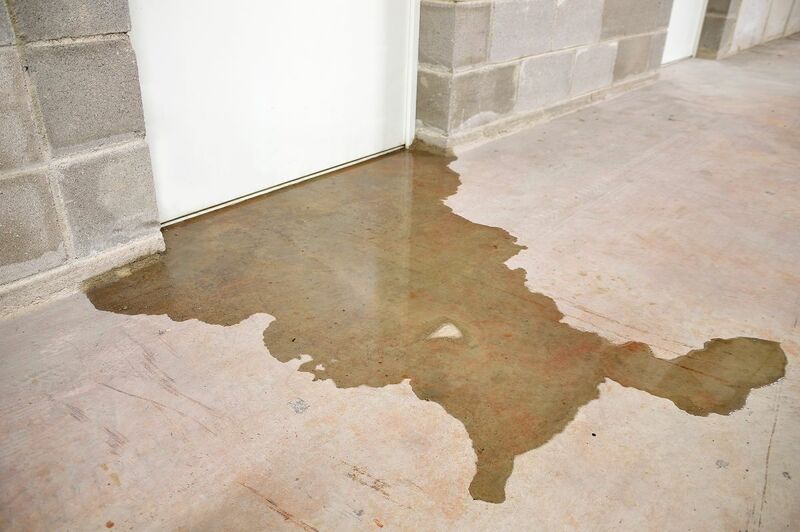 Our goal is to provide exceptional solutions to our residential and commercial customers. 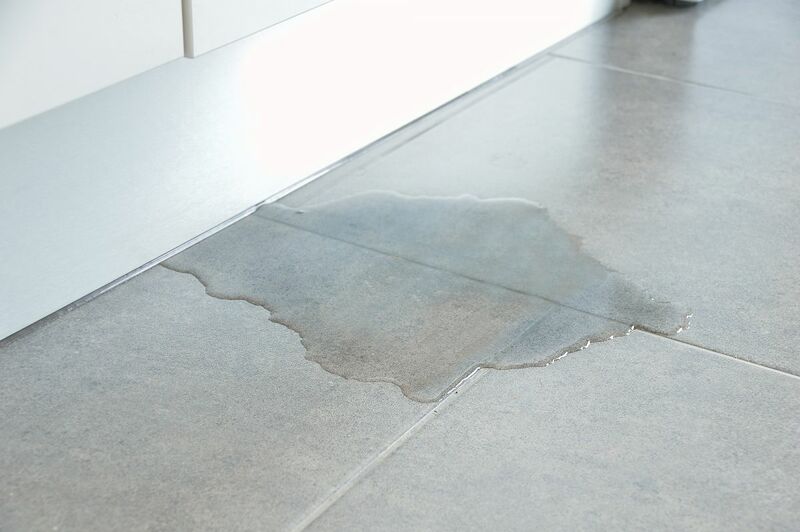 Our technicians are trained and experienced professionals that will complete the job as contracted. We are licensed, bonded and insured to work in all counties in the state of Maryland. 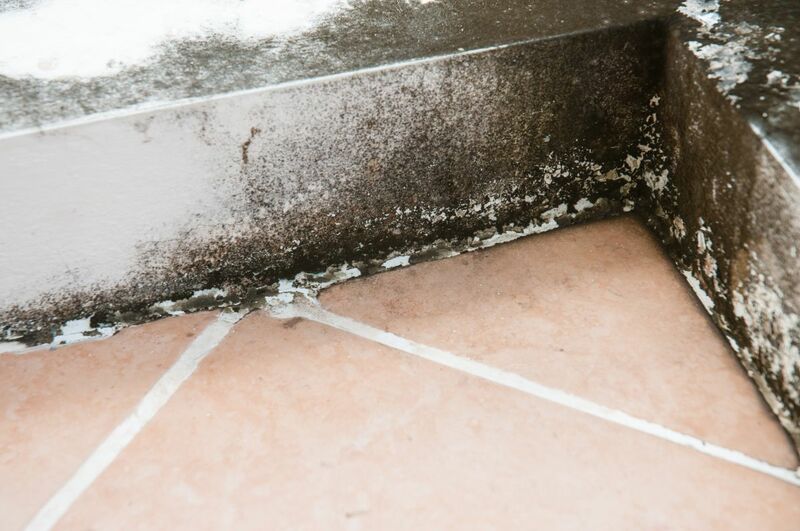 We also perform work in Prince George’s County, Montgomery County. 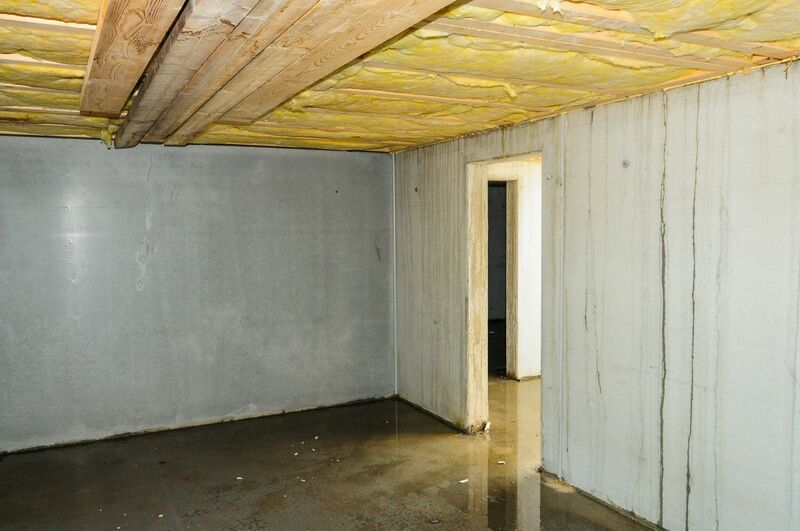 Getting your basement waterproofed shouldn't be scary OR expensive! For Your Convenience: We Offer Free Advice 24 Hours A Day 7 Days A Week!